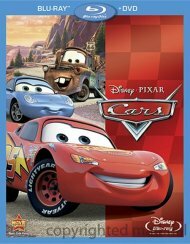 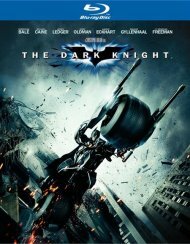 Disney/Pixar Cars, the high-octane adventure comedy from the creators of Toy Story, The Incredibles and Finding Nemo, now looks and sounds better than ever in this Blu-ray Disc created from the original digital source file. 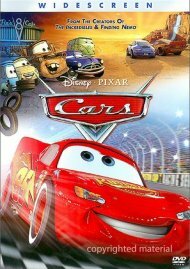 Hotshot race car Lightning McQueen (Owen Wilson) is living life in the fast lane until he hits a detour and gets stranded in Radiator Springs, a forgotten town on the old Route 66. 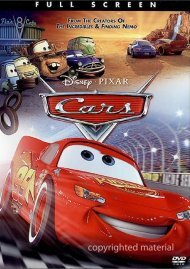 There he meets Sally, Mater, Doc Hudson (Paul Newman), and a heap of hilarious characters who help him discover there's more to life than trophies and fame. Go deeper into the world of Cars than you ever dreamed possible in eye-popping visual clarity. 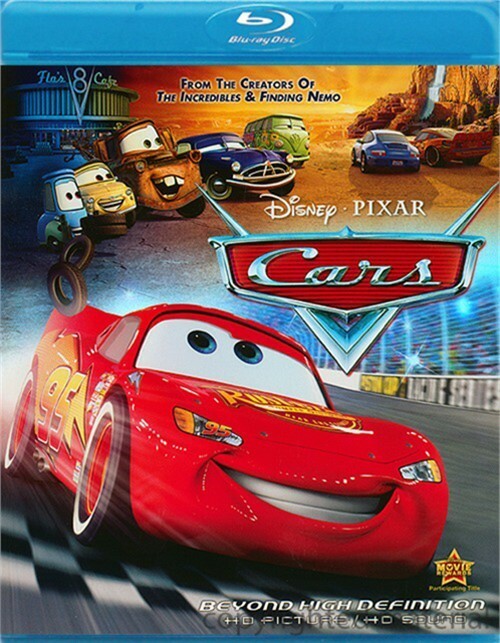 Feel the sound of roaring engines and rock to the rhythm of some smokin' roadhouse riffs with audio enhancement that puts the pedal to the metal! 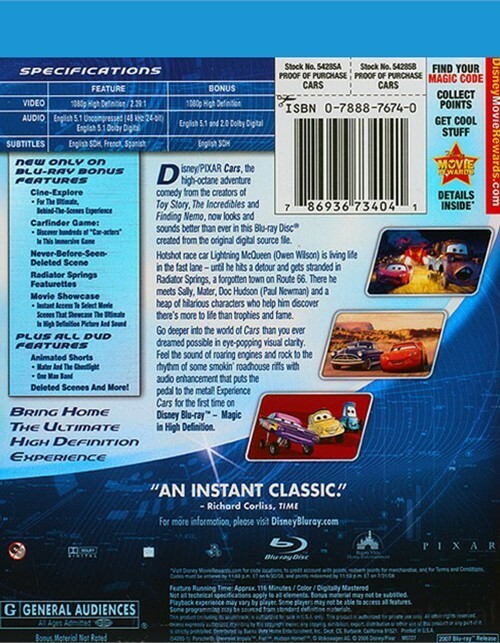 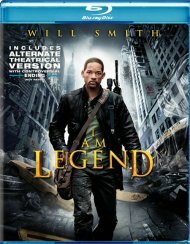 Expirence Cars for the first time on Disney Blu-ray Magic in High Definition. 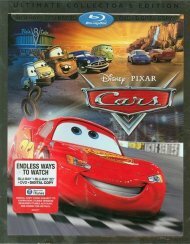 Revved up with a sensational soundtrack, featuring Rascal Flatts, Sheryl Crow, John Mayer, James Taylor and others, plus exciting bonus features, including the exclusive short movie "Mater And The Ghostlight," Cars is full of freewheeling fun for everyone.